2 hotels with a sea view are waiting for you in Combrit-Ste-Marine. Sainte-Marine is a small harbor full of charm belonging to the municipality of Combrit. 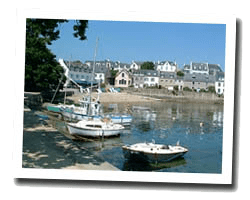 It is located facing Benodet on the left bank of the Odet estuary. At the seaside you can find a white sand beach perfect for swimming, water sports or "lazy". You can admire a beautiful old heritage in the countryside. 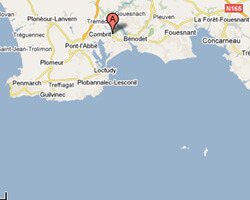 In Combrit-Sainte-Marine enjoy the pleasure of a sea view hotel.